Chocolate and peanut butter is one of my favorite combinations. Butterfinger bars were my favorite candy bar as a child, and in high school I enjoyed peanut butter and nutella sandwiches for lunch. My favorite sundae is chocolate ice cream with peanut butter sauce (and caramel! ), and I love chocolate and peanut butter fudge. But peanut butter and chocolate fudge is wildly unhealthy, consisting mainly of powdered sugar and more powdered sugar, with a bit of chocolate and peanut butter thrown in, for flavor. The same thing is true of my other love, icebox bars. Sugar, and then some more sugar. 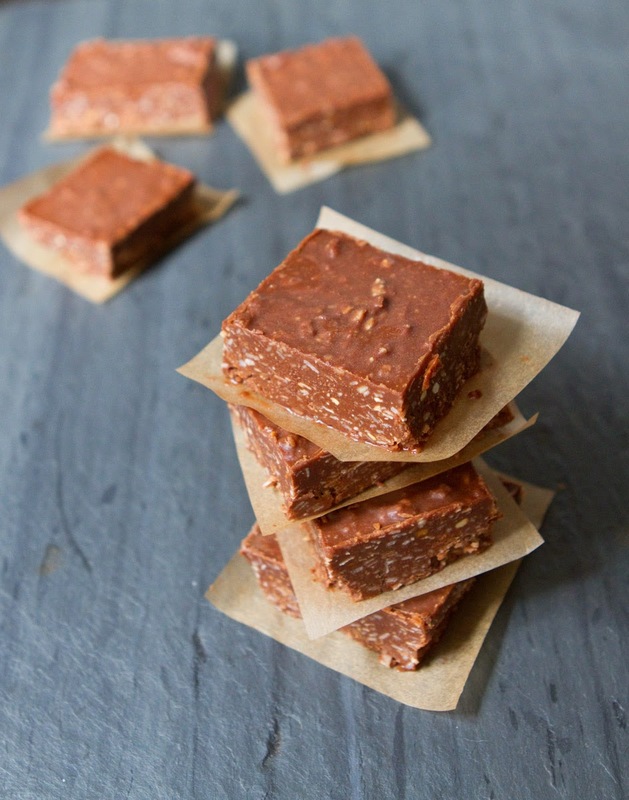 So last weekend I set out to make a healthier version of traditional icebox bars. Instead of being loaded with sugar, these are loaded with coconut oil, which is so healthy, and so incredibly useful sometimes I think coconut is practically the perfect food. The beautiful thing about coconut oil that is so useful in this recipe, is that at cold temperatures it becomes a solid. 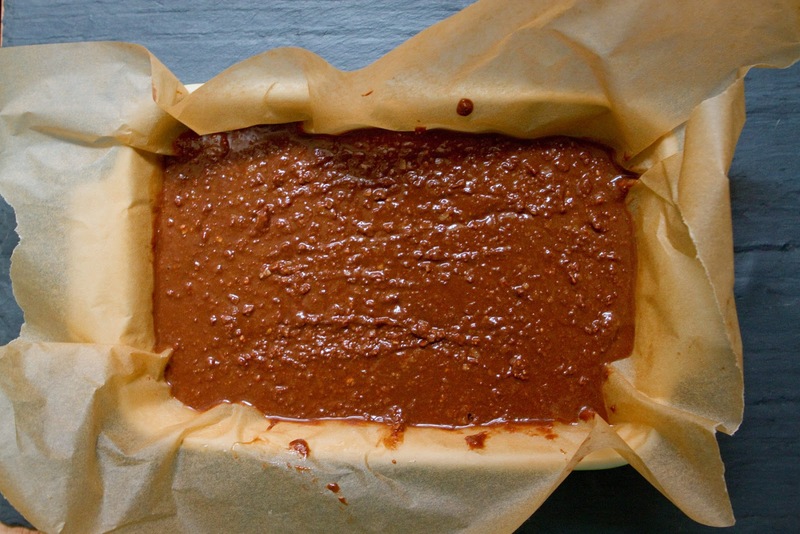 In traditional icebox bars, confectioners sugar is used to thicken the peanut butter until it will hold shape when chilled, but in this recipe the cold coconut fat holds the peanut butter together, and the consistency is lovely. 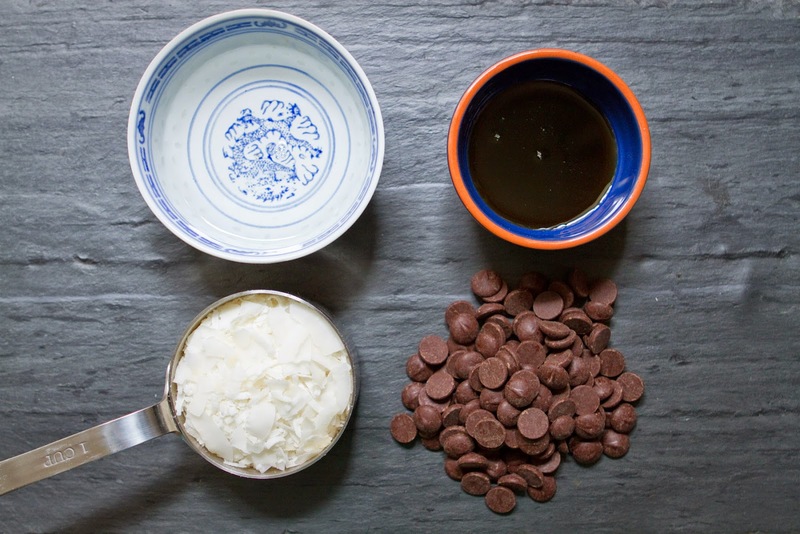 If you wanted, you could make this recipe entirely paleo and refined sugar free, by using unsweetened chocolate chips and upping the amount of maple syrup to more like a 1/2 Cup. I used bittersweet chocolate chips because they were what I had, but this recipe is most definitely adaptable. I continuously urged S that though these were low in sugar, and though coconut oil is a "good fat," we should still show discretion in our devouring, as they are quite rich. In between each urging I grabbed another one out of the fridge though, I just couldn't resist. They're so perfectly heavenly. 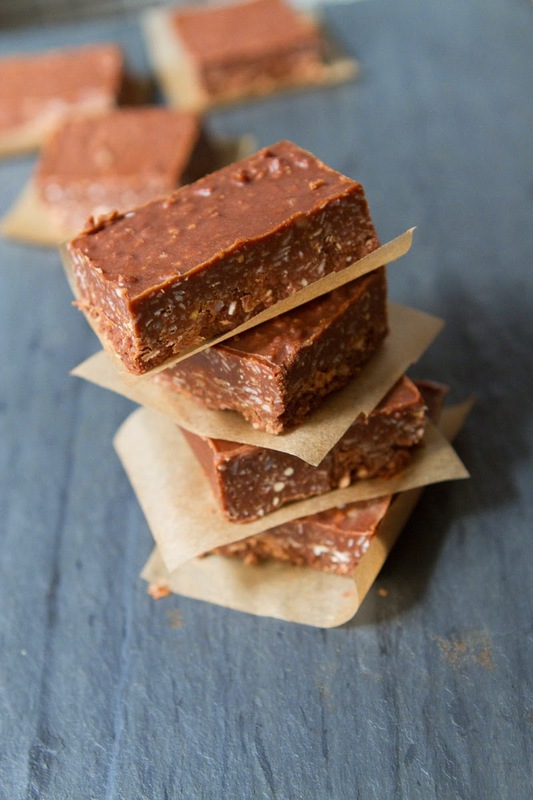 The texture is firm in the hand, but melt-in-the-mouth, with a fudge-like, velvety texture, and the shredded coconut adds just the amount of substance and variance to the texture. You could easily add all manner of mix-ins to these. Peanuts, chocolate chips, peanut butter chips, m&ms, rice crispy crackly bits, or mini marshmallows would all be lovely mixed in right before the mixture gets poured into the pan to chill. I love them just as they are though, rich, creamy, flavorful, and decadent. Enjoy! Line a 8x13" pan with parchment paper. 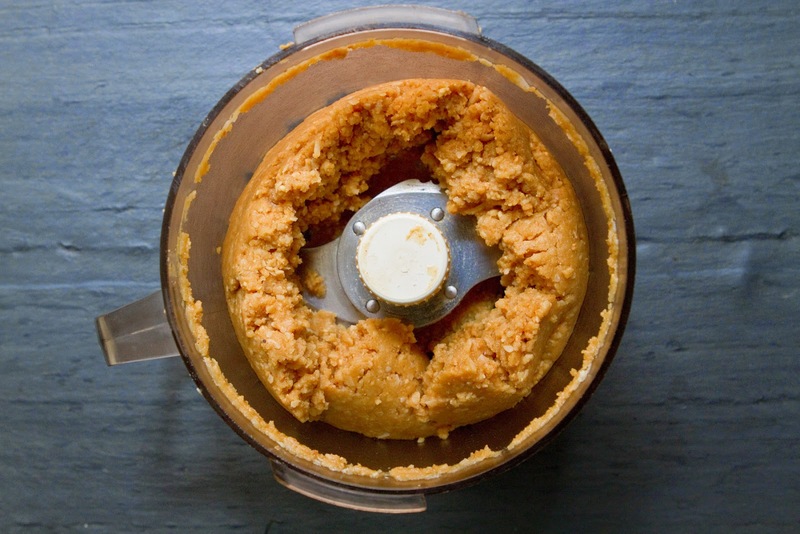 Combine coconut, maple syrup, 6 tbsp coconut oil, coconut butter and peanut butter, in the bowl of a food processor, and process until thoroughly combined, about 2-3 minutes. Turn off and set aside. 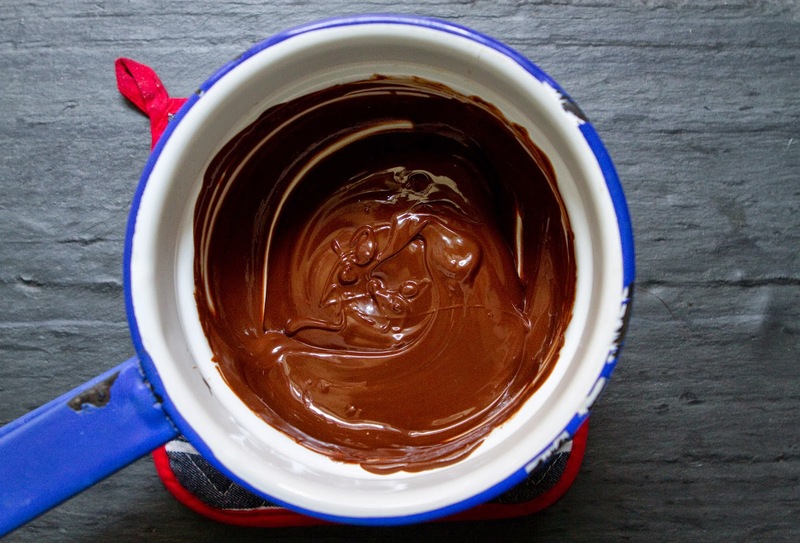 In a double boiler, or a heat-safe bowl placed over a pan of simmering water, add the chocolate chips and remaining 2 tbsp coconut oil and heat over medium-low heat, stirring often, until all chips are melted. Add melted chips to the peanut butter mixture in the food processor, and blitz again until well combined, about 1-2 minutes. Pour mixture into prepared pan, and refrigerate for 3-5 hours, until totally set. Keep in fridge until ready to serve. Remove from pan and cut immediately before serving. 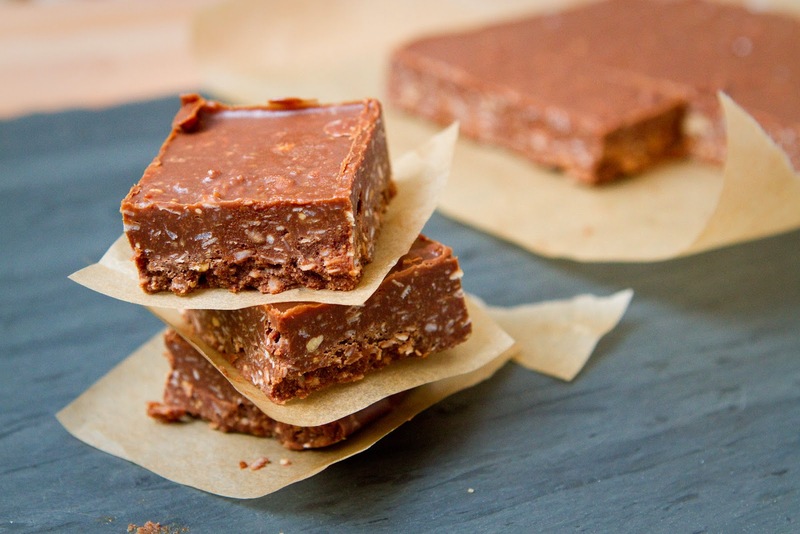 Bars will get melty after a several minutes in a warm house or hand, so refrigerate any leftovers. Yummy! I used one of my small deep fryer to cook it. Tasted well, but i know that i can do better.